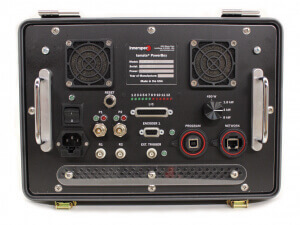 Innerspec Technologies manufactures and sells a complete line of high-power ultrasonic instruments, software, EMAT & specialty sensors, and other NDT accessories to conduct a wide range of inspections using off-the-shelf components. 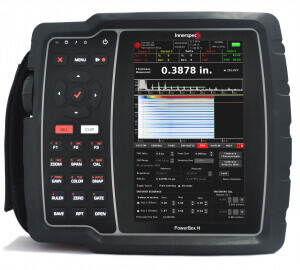 Innerspec specializes in High-Performance NDT solutions. 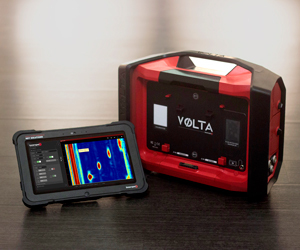 VOLTA is a high-power 2-channel portable ultrasonic instrument custom-designed for Electro Magnetic Acoustic Transducer (EMAT) applications. Hand-held instrument with 8kW of power (1200Vpp toneburst) for EMAT and piezoelectric applications ( Air-Coupled, PZT, Dry-Coupled). 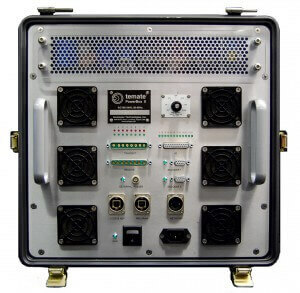 One and Two Channel portable instruments with 8kW (1200 Vpp toneburst) and 1% duty cycle for high-power, high-duty applications. 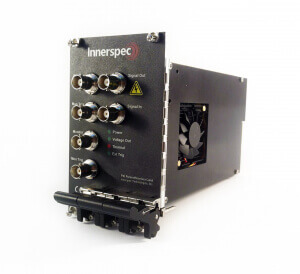 Eight-channel portable instrument with up to 20kW (2000Vpp toneburst) per channel and 1% duty cycle for high-power phased array applications. First PXI-mounted high-power pulser/receiver card with 8kW (1200Vpp toneburst) of power. Especially designed for researchers and integrators.